Project: Pag-asa has outgrown its current location. For three years we have occupied the ground floor of a private residence, adding a container classroom to the parking/play area With 42 students, grades K-10 in a 200 square meter facility, we have no room to grow. 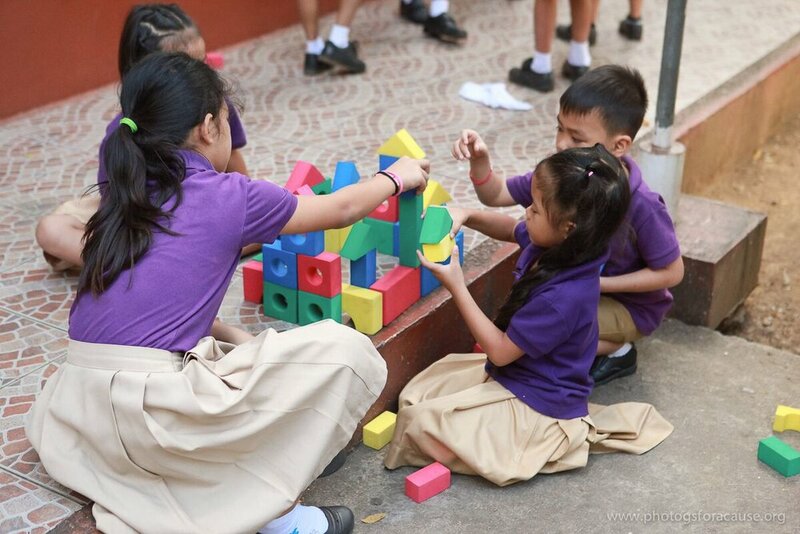 Project: Pag-asa students come from five area children’s homes who currently pay tuition for their students. Scholarships would allow us to reduce tuition costs and thereby assist these children’s homes. Project: Pag-asa is always looking for educators with a heart to serve and see kingdom impact in the lives of the most vulnerable. For a list of open positions, contact info.pagasa@gmail.com.